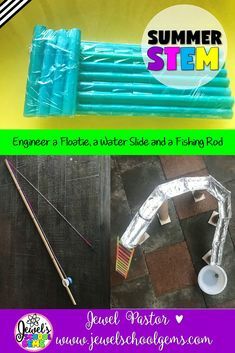 Are you trying out STEM activities for the first time? Or are you just looking for a STEM challenge that can be done during any time of the year? 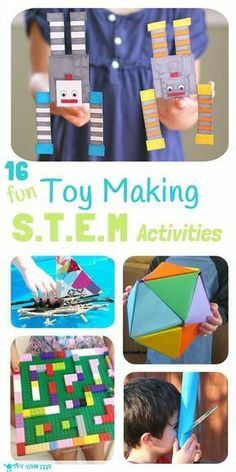 Well, here’s a free STEM activity that you might want to try with your students today. WHAT IS THIS FREE STEM ACTIVITY ALL ABOUT? This Bird Feeder FREE STEM Activity is perfect for any season! 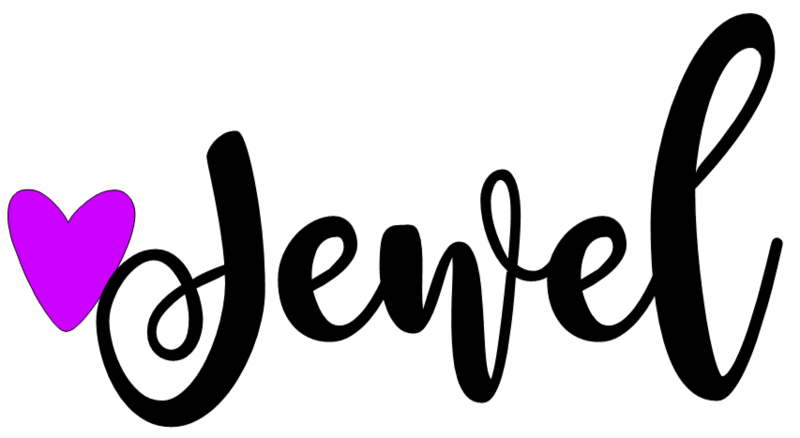 It’s a fun, creative, and engaging way to get your students designing and building at any time of the year. 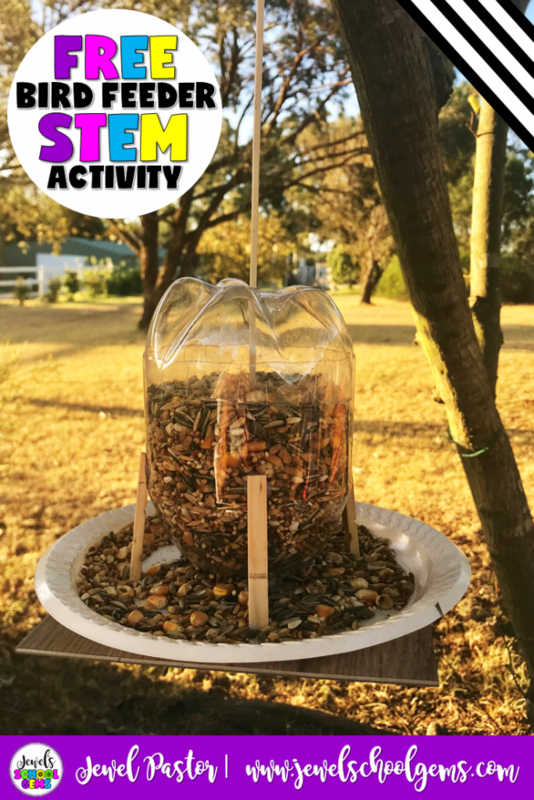 In this free STEM activity, you will challenge your students to design and build a bird feeder that can be refilled easily and can dispense bird seeds on its own. You can use plastic bottles, plastic plates, cardboard, wooden clothespins, and string to engineer this bird feeder. You can modify the task too and include any other materials you would like students to use. WHAT DO MY STUDENTS AND I HAVE TO DO? You can do this free STEM activity individually or in groups (I prefer groups of 3-4). Give students the materials mentioned, as well as some tape. For older students, they can use a glue gun if allowed in your school (for a more durable bird feeder). You can show the students the images of the possible finished product I included or make the task open ended and let them come up with their own designs. Let students present and test their work. Check if the bird feeders meet the requirements by filling them with bird food. Have students give feedback to each other as well. WHAT CAN WE DO AFTERWARDS? Give them a chance to make improvements. Place the bird feeders in a spot in the school where they can attract birds. Have students share their reflections afterwards. Students can use the included vocabulary, and planning and reflection sheets to guide their learning. Please see Ideas for STE(A)M Links for discussion and extension activities that you can do. Click HERE to download your FREE STEM Activity. 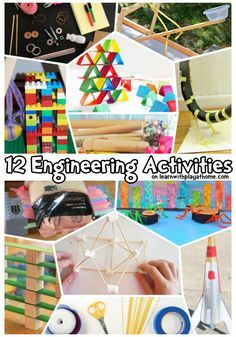 For more STEM activities, check out my A YEAR OF STEM ACTIVITIES FOR ELEMENTARY BUNDLE. Thank you for reading. Have fun!